Mining operations have more occupational health and safety compliance regulations to follow than many other industries, particularly in the condition and operation of key plant. Equipment used in mining processes always needs to perform at peak to reduce the risk of operator injury or production downtime. However, damage to assets doesn't always require the the expense of sourcing a new item – often repairs and retrofits are an equally effective option. But how can you identify when either option is more suitable? Let's take a look at the three catch-all occasions when you should repair, not replace, mining plant to get your operations back to optimal safety and productivity levels. While the time lapsing between equipment becoming damaged and returning to operational capacity is dependent on numerous factors, repairs are generally a more time and cost-effective option. This is down to the geographical distance between Australia and other markets. If your operational budget is tight, replacing damaged equipment may not be the most sensible first choice. Mining operations often source heavy machinery and major operational assets from overseas suppliers. The Department of Foreign Affairs and Trade shows the US is Australia's second largest import market. This makes ordering replacement mining plant a time-consuming option. Paying for shipping and import tax is also an additional cost operators can often avoid. Instead, forging a relationship with a local repairs provider offers a viable alternative. Operators can discuss their needs with an Australian business, receive good-as-new repairs and have production back to its peak in far less time than it would take for an overseas import to arrive. Getting ahead of competitors, both in terms of producing higher volumes and higher quality end product, often relies on significant investment in your production system. The old adage says 'you get what you pay for' – if you maximise investment in your mining plant early on you reduce the risk of breakdowns in the near future. However, if equipment does stop working, it's often difficult to source a replacement, especially if an item is new to the market. Newly-released machinery may be in scarce supply when you need it, especially if initial demand is high. However, repair experts familiar with a range of mining machinery will be up-to-date with the components and functionality of all of the latest plant. For example, if a conveyor belt system stops working during production, it can substantially raise your cost-per-asset to source a new item. Repairing new plant reduces your overall operational expenditure. Custom designed conveyor systems may not be as simple to replace as you first thought. 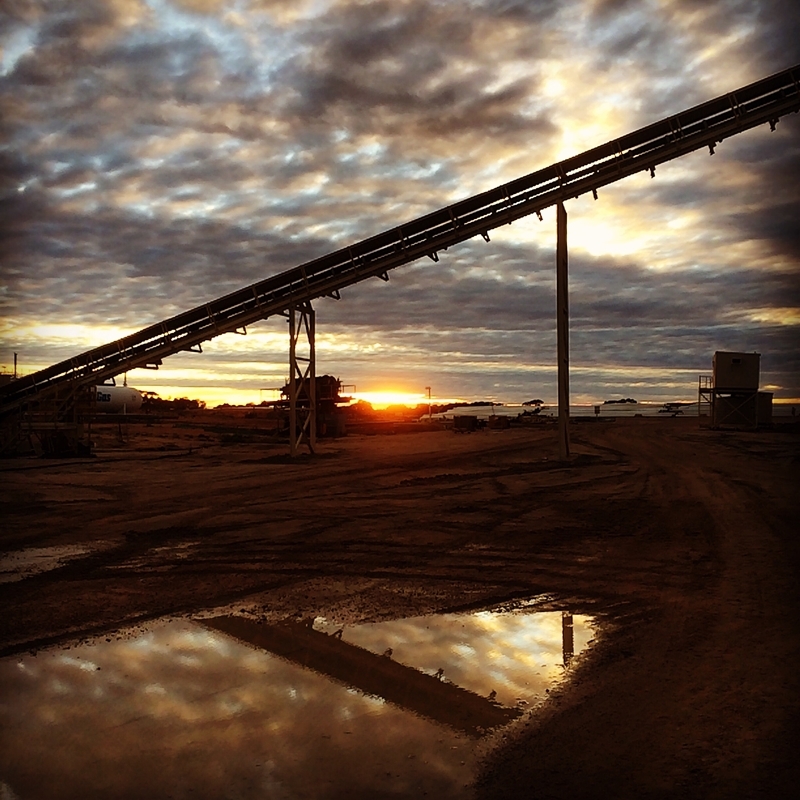 Commissioning custom designed mining equipment to be seamlessly integrated into your production system offers a range of operational benefits. However, if this machinery breaks down, it's a massive expense to return to the suppliers and ask for a replacement. You will need to remind them of your specific requirements, likely show them the plan of your production system again and then wait for assembly. This can represent significant operational downtime, costing mine operators in time and employee wages. That's what makes partnering with an equipment supplier which offers both custom equipment design and repair services so appealing. In this scenario, mine operators need to deal with a single business for all of their repair and servicing needs. Equipment suppliers in charge of plant repair will already have the necessary knowledge to fix your equipment, and this crucial relationship can pay dividends down the track too. This is especially true if you change your production system (requiring changes to your plant) or your item of machinery requires retrofitting to improve performance. IBISWorld shows the national machinery repair and servicing sector generates $11 billion annually, indicating the popularity of working with plant to hand rather than replacing it at any opportunity. SRO Technology is focused on providing expert repair and retrofitting services for mining and industrial applications. 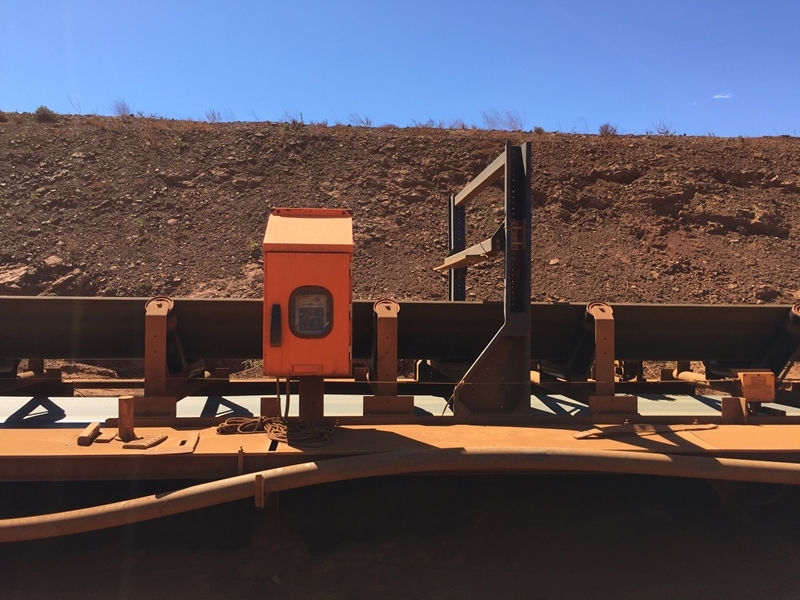 Repairs to damaged equipment can be a massive time and cost saver in the short term, while retrofitting is a cost-effective means of adding a new lease of life to mining plant. Reach out to SRO Technology today for a quote today by clicking below.